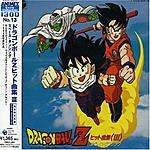 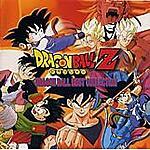 Dragon Ball Z Hit Song Collection 2 Miracle ZENKAI Power!! 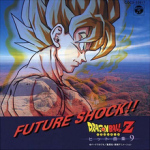 Dragon Ball Z Hit Song Collection 9: Future Shock!! 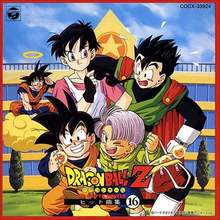 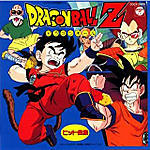 Dragon Ball Z Hit Song Collection 12: DBZ a Go Go!! 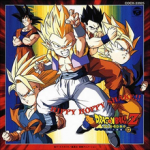 Dragon Ball Z Hit Song Collection 17: Hippy Hoppy Shake!! 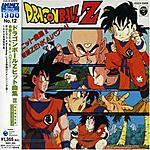 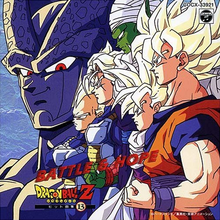 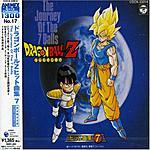 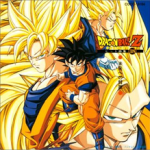 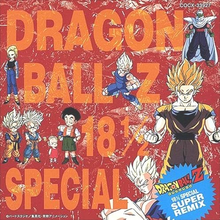 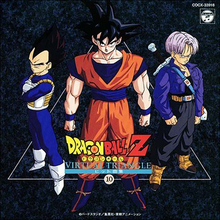 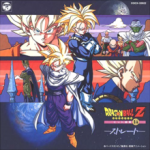 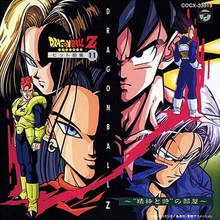 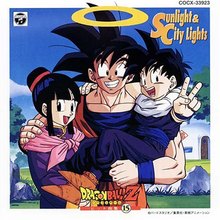 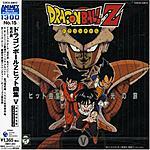 La seconda canzone: “Capsule corporation” di “Dragon Ball Z Hit Song Collection 8 Character Special 2” non c’è. 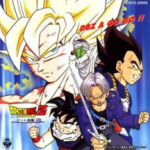 Ragazzi, ma quant’è bella “Goodbye Warriors”!